As you can see, I have most of the email boxes unchecked. 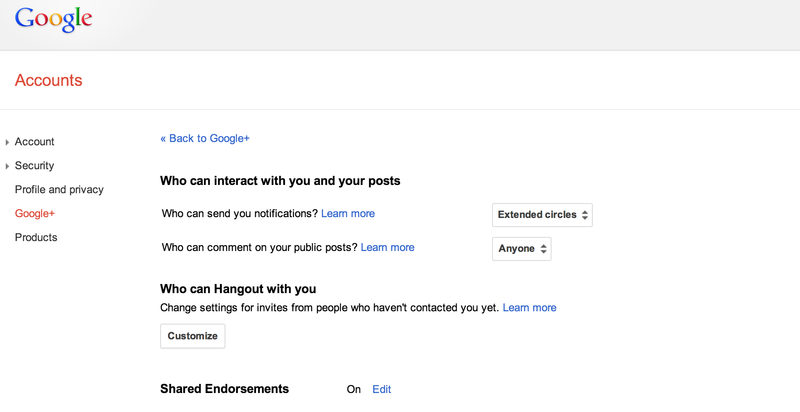 If you feel as if you are getting way too much email from Google+ I highly recommended unchecking these boxes. Part of my success on Google+ is not being overloaded with information. 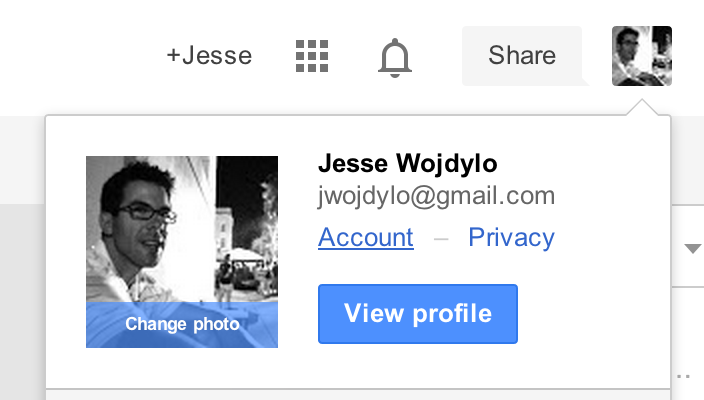 I am very selective with the Google+ accounts and pages I follow. By using strong circle management skills I get quality content quickly and I do not have to worry about sorting through all the noise. If you are struggling to better understand Google+ please reach out to me at jwojdylo@gmail.com. I can direct you to some resources that will be of assistance. I would also suggest joining the Google Plus Pro Tips community as you can get your questions answered very quickly by a number of experienced Google+ users.